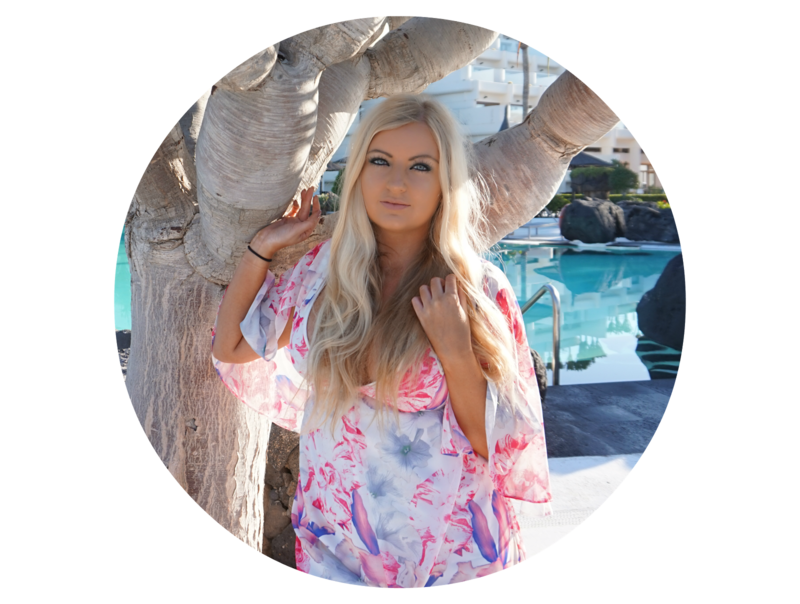 If you're a regular Blonde Vision reader, you'll probably notice I feature Amphora Aromatics on my blog a lot as I love their natural and soothing ingredients, and their great value for money. 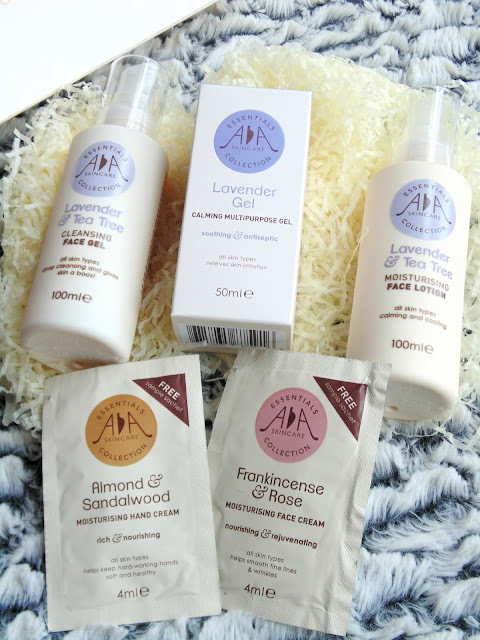 AA Skincare has recently launched seasonal skincare gift packs which are ethically sources and made from essential oils and natural ingredients such as Lavender, Frankincense and Sandalwood. The contents of the gift set fits both the Soothing and Balancing theme and the Amphora Aromatics brand with the natural ingredients. The perfect gift for any beauty lover, and from £15.50 per box (price dependant on the type of box), great value for money. 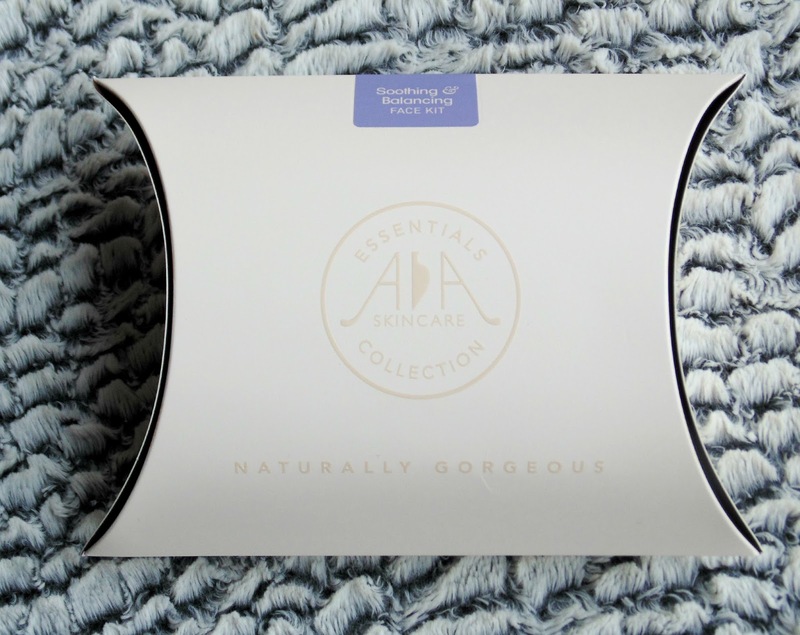 Buy your Soothing and Balancing Face Kit here and take a look at the other Amphora Aromatics here.